Though best know for wine, Sonoma’s Don Sebastiani & Sons is branching out into a whole new beverage — water. Sparkling water, to be exact, with a hint of flavor and a kick of caffeine. 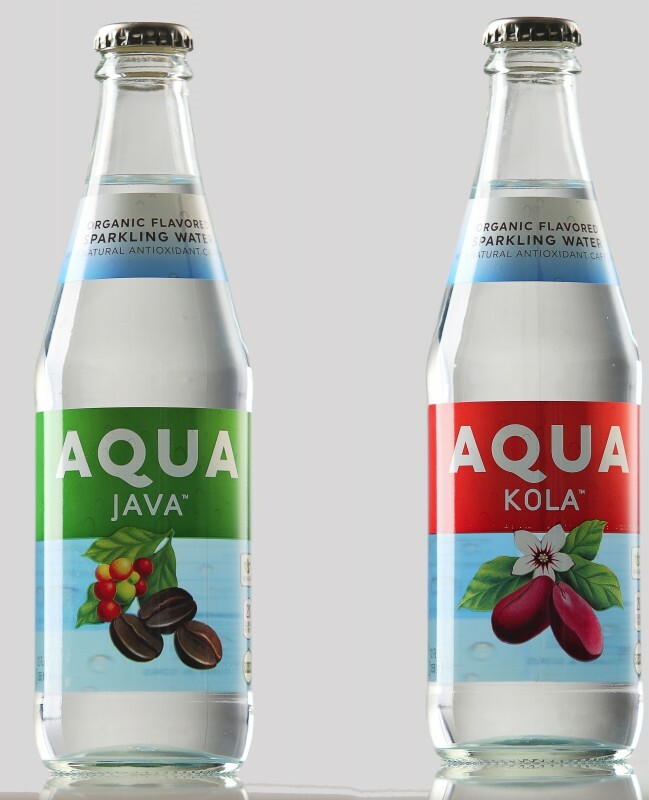 The family-owned beverage and snack company that developed well-known wine labels including Smoking Loon, Pepperwood Grove and the recently launched Custard Wines has expanded its portfolio to include AQUA sparkling water. Available in flavors including Mocha, Java and Kola, the organic bottled water is aimed at health-conscious drinkers who are moving away from sodas and into the rapidly growing flavored water market. Research firm Mintel recently reported that bottled water sales topped $15 billion in 2015, with the sparkling water segment expected to grow 75 percent in the next four years. With flavors described as “dark Italian roast coffee,” “caramel and dark chocolate undertones” or “bright aromas of citrus…with sweet flavors of orange blossom,” the AQUA beverages are made with organic, natural flavors, non-GMO ingredients and 45 milligrams of green coffee, with just 20 calories per bottle. 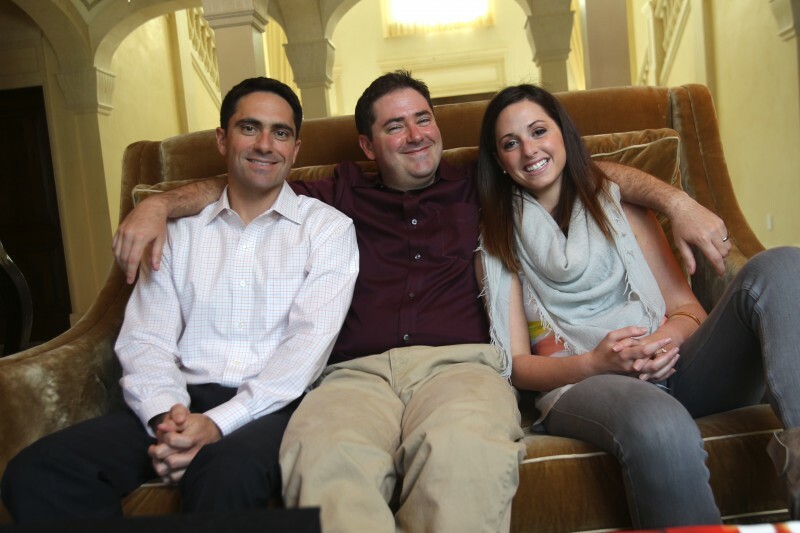 “For the active lifestyler, it’s a way to refresh better,” said Donny Sebastiani, president and CEO of Don Sebastiani & Sons. The 12-ounce sodas are currently available around the town of Sonoma, at Community Cafe, Sonoma Grille and BV Whiskey Bar and Grill. For details, check out refreshaqua.com. 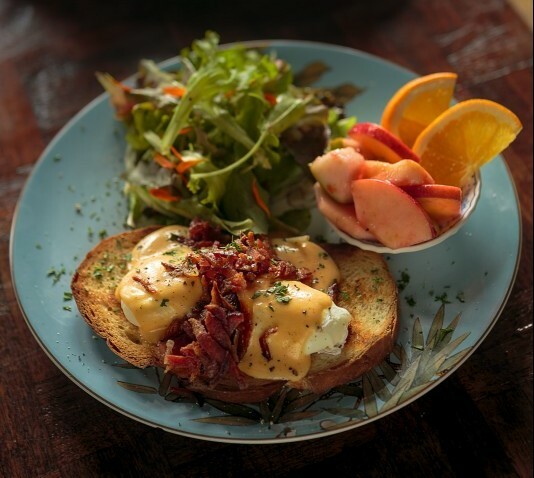 Get ready to blow your New Year’s resolution at these restaurant and bar picks. We promise not to tattle.